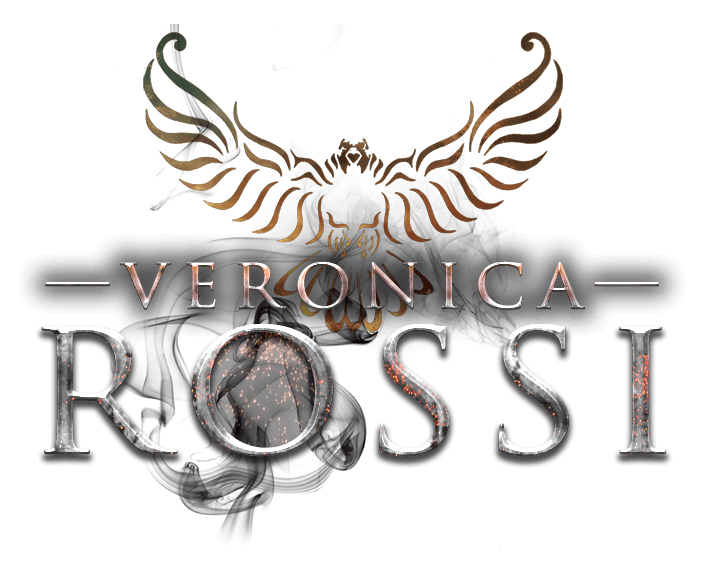 Veronica Rossi is a best selling author of fiction for young adults. Her debut novel, UNDER THE NEVER SKY, was the first in a post-apocalyptic trilogy. Released in January 2012, it was deemed one of the Best Books of Year by School Library Journal. The series appeared in the NY Times and USA Today best seller lists and was published in over 25 foreign markets. Her second series for young adults began with RIDERS (published February 2016), and tells the story of four modern day teens who become incarnations of the four horsemen of the apocalypse, and the prophetic girl who brings them together. SEEKER, (published May 2017), completes the duology. 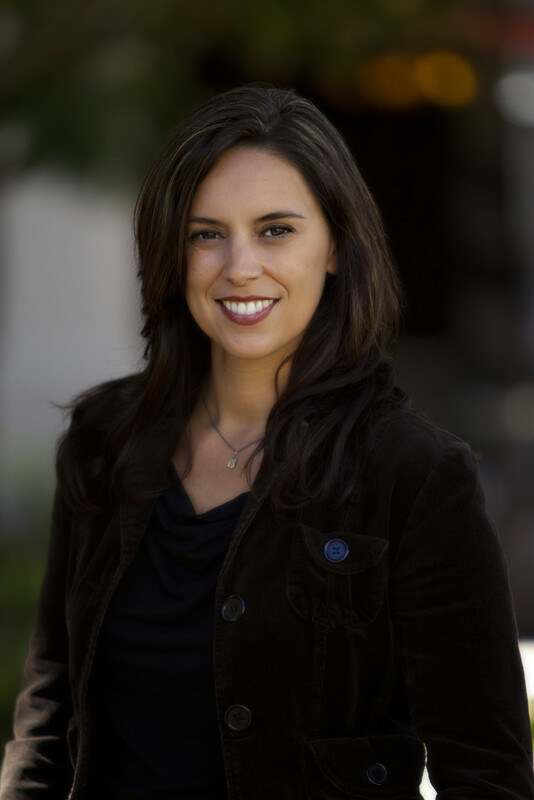 Veronica completed her undergraduate studies at UCLA and then went on to study fine art at the California College of the Arts in San Francisco. She is a lifelong reader and artist. Born in Rio de Janeiro, Brazil, she has lived in Mexico, Venezuela, and all over the United States, to finally settle in Northern California with her husband and two sons. When not reading or writing, Veronica enjoys reading painting, hiking, and running. She does not like anything involving numbers, the addition of them, subtraction of them, you name it. They terrify her. Her obsessions generally lead to fictional works. Currently, she’s exploring New York City during the Revolutionary War. I’m a big fan of the SF Giants and the Golden State Warriors. I have an irrational love of elephants. They make me cry, but it’s the best kind of cry. On other end of the spectrum, I abhor the shrill squeak styrofoam makes when it’s coming out of a box. Just typing that sentence made me want to scream. I’m not a huge fan of crowds, and much prefer a good heart-to-heart with a few friends over noisy parties. Unless the noisy party is filled with introverts/writerly types. (Yes, it is indeed possible for us to be noisy.) I would consider myself a lifelong learner; I loved school (the academic part) and I think that’s a big reason I became a writer. Books allow me to dive into new worlds and minds–and that’s something I can never get enough of. It’s probably time to wrap this up. If you’re here, it’s likely because you’ve read one of my books, or because you’re thinking about reading one of my books. Either way, thank you. Writing fulfills me like nothing else and I feel exceedingly fortunate to also call it my profession. Speaking of which, for professional inquiries, please contact Tina Wexler. © Veronica Rossi. All Rights Reserved.